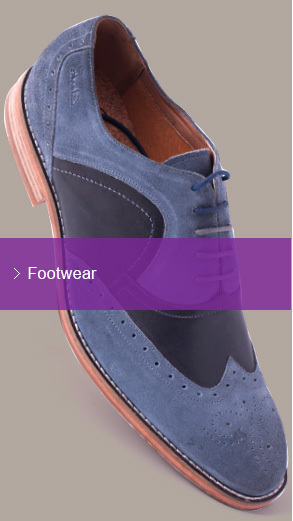 We manufacture premium leather shoes for men, ladies and children. 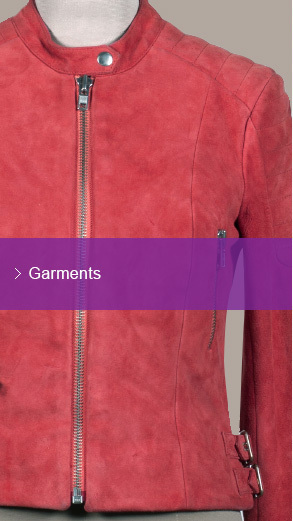 We manufacture premium leather garments for global lifestyle brands. 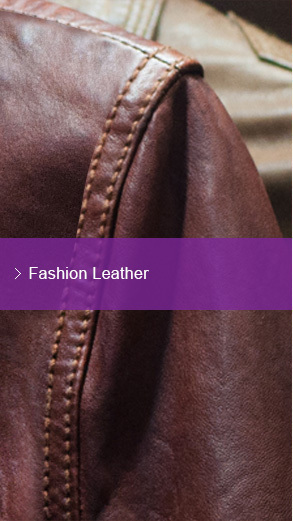 Our fashion and lifestyle leather tannery supplies a wide range of finished leathers to some of the world’s leading manufacturers of footwear, apparel, handbags and accessories. 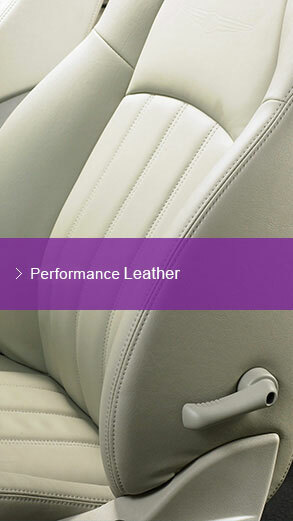 Utilising the latest technology, our tannery produces a range of world-class upholstery leathers designed to meet the rigorous standards required in today’s furniture and automotive industries.